Manage migration projects. Nava Certus’ reporting allows you to easily produce reports (final and progress reports) on the status of your migration. Many more sources/destinations. Check out the migration matrix below to see the full range of sources and destinations we support. 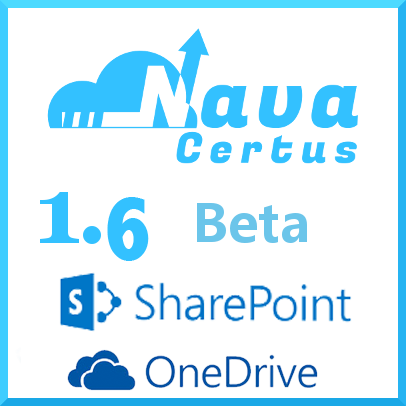 Nava Certus is already an established tool in the toolset of the most professional of migration experts. Recently, our solution caught the eye of Google itself. Check out their post on: How to move your files to Google Drive. We’ve outlined some of the most common migration use cases in a blog post on our sister site, linkgard.com.